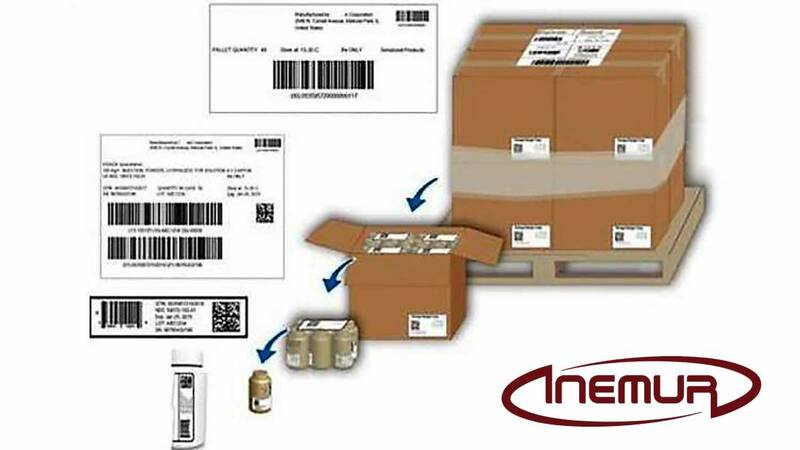 In our lines, we integrate the most efficient systems for packaging, container and pallets serialization, and the necessary recognition and identification devices to upload all the historical data collected in the production and supply process for each product and batch them with the aim of checking any point in the process. 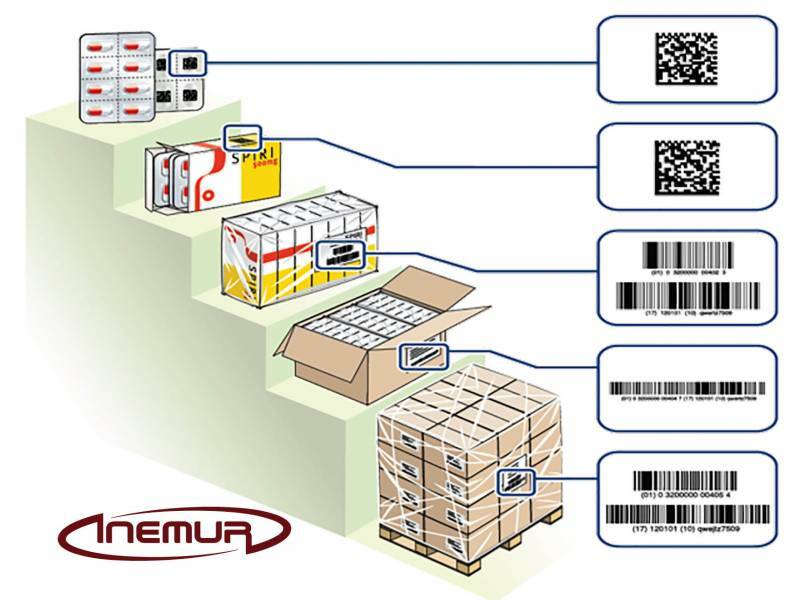 INEMUR also has interesting solutions for the generation and checking of data that allow the correct traceability of the process where we participate. 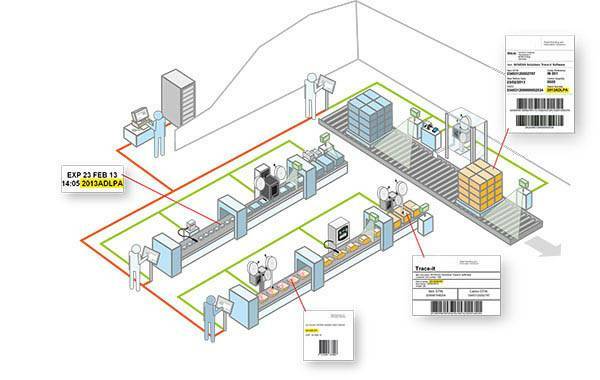 These products will always include all the historical information offering major added value, which increases the quality and reliability of the goods. 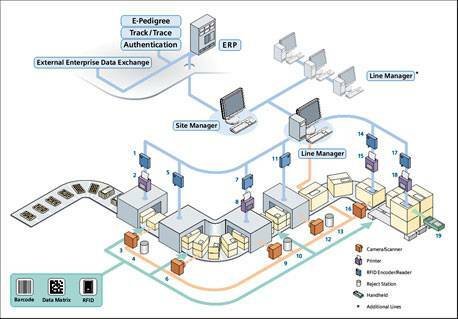 We work together with the IT support of the client adapting us to the situations and systems used.